Sometimes dental treatments can be an unexpected expense, but that doesn’t mean you need to choose between your oral health and your budget. Our goal is to make your dental care both excellent and accessible, which is why we now offer Smile Choice payment options. 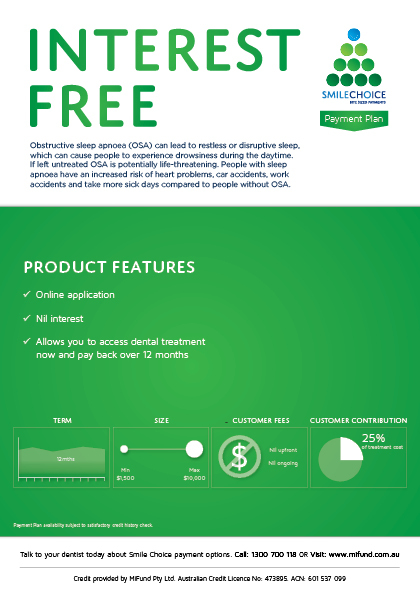 With Smile Choice payment plans and loans, you can break your expenses into “bite-sized” payments, helping you pay back dental costs over time. We want you to be able to access the best treatment plan for you, while giving you options to manage your budget. This option allows you to make periodic payments over the course of 12 months, making extra repayments with no penalties. You can apply for it online** and the contract and acceptance are electronic. **Payment plan availability subject to satisfactory credit history check. This option allows you to access your dental treatment now and pay back the cost over 24 months. You can apply online*, and the contract and acceptance are electronic, helping to make your approval process smooth and convenient. *Applications are subject to the lender’s usual credit assessment and responsible lending criteria. Terms and conditions, fees and charges apply. Subject to suitability. Fees and charges are payable *This comparison rate is based on an unsecured loan of $10,000 over 3 years. WARNING. This comparison rate is true only for the examples given and may not include all fees and charges. Different terms, fees or other loan amounts might result in a different comparison rate. ** Applications for a loan are subject to the lender\’s usual credit assessment and responsible lending criteria. To book an appointment, contact us today. North Queensland Family Dental is now QIP accredited. For more information about what this means for you, click here. 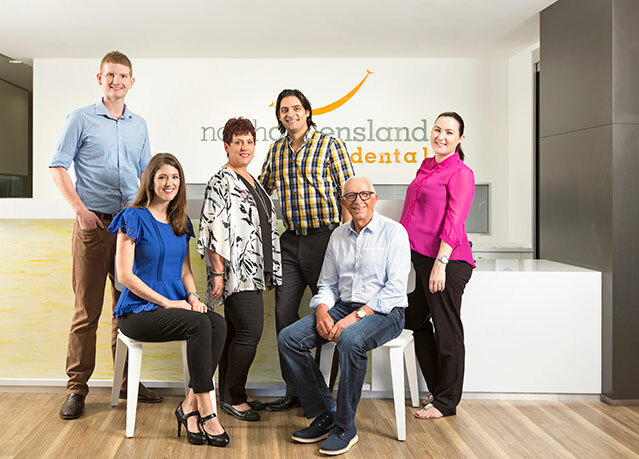 At North Queensland Family Dental we understand that dental treatment can be an unexpected expense. 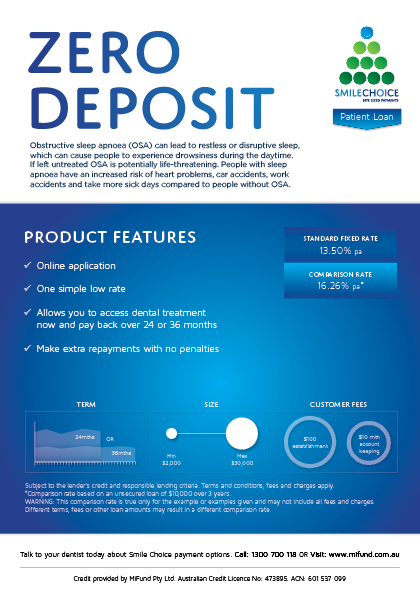 As a result we now offer Smile Choice Payment Plans, which allows you to break your expenses into “bite-sized” payments, helping you pay back your dental costs over time.